Summer may be the most popular time to get married in the UK, but in a way it makes perfect sense to aim for the winter instead if you’re hoping to avoid bad weather. This may seem backward, but at least you can be fairly confident that the conditions outside will be cold and wet during the winter months! This makes many aspects of the planning easier, since there are various tips you can usually follow to make your winter wedding a success. There’s also a certain magical feeling about winter that can make your wedding a little more special if you manage to capture it. If you’re getting married between November and February, you know you realistically need your venue to be warm, dry and covered. 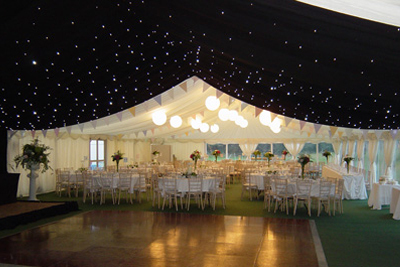 There’s actually nothing wrong with booking a large outside space, as long as you hire your wedding marquee and get it all set up with a heating system, plus all the entertainment and facilities you need. This means you can be sure your ceremony and reception will be weatherproof! It’s also important to ensure all your outfits are warm enough for a cold winter wedding. Some wedding dresses may look spectacular at first, but you don’t want the bride to be so freezing she needs to cover up with a coat, so it’s worth looking at gowns that will keep out the cold a little. Of course, all the guests should dress to fit the overall colour scheme and style you’ve chosen, and a winter theme can help with this. It may be quite enjoyable to try and capture this idea with your decorations, whether you’re adding a luxurious Christmas twist with red and gold, or perhaps a white winter wonderland look. It’s entirely up to you, but something seasonal always goes down well. 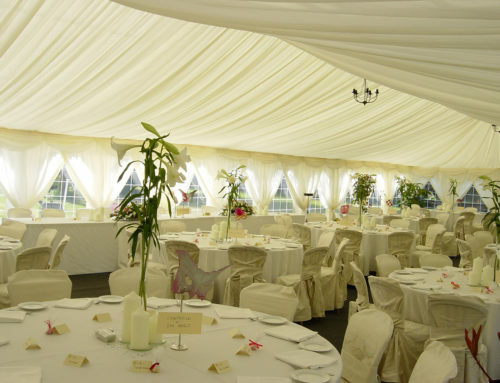 The catering is often an overlooked aspect of a wedding reception. It’s well worth impressing your guests with a delicious menu, especially when everyone needs warming up during the winter. If your date is close to Christmas, you could go for a contemporary take on a traditional Christmas dinner, or you might prefer to go in the opposite direction and find something completely unexpected. Hearty meals made with fresh seasonal ingredients tend to get the best results. Don’t forget the wedding cake, as this can be made into the perfect winter wedding centrepiece! 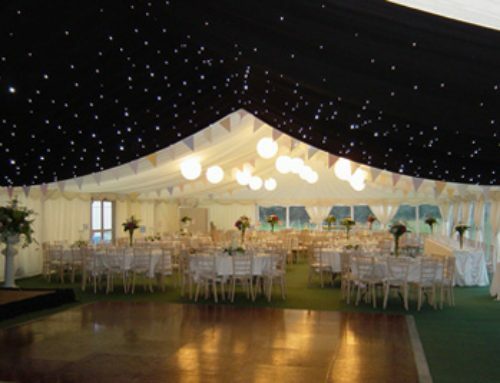 Whether you’re making last minute plans for this winter or looking ahead to the end of 2017, we offer some great discounts on our marquee hire services throughout November to February. 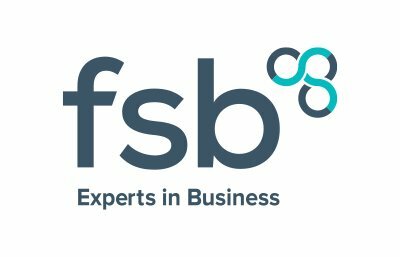 Simply get in touch with us to discuss your plans and find out how we can help.